I am been searching for this for so many days.thank you so much. Last edited by Jimmijackson; 05-07-2012 at 04:24 AM. 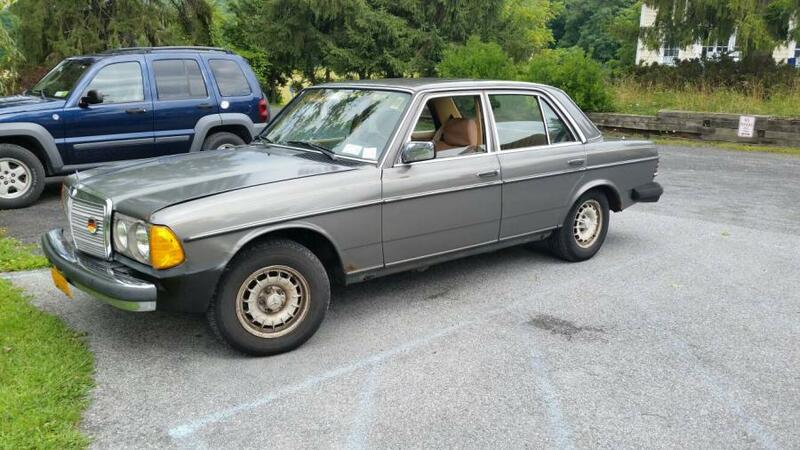 my new daily driver 1984 300D, 250K miles, much is still original - I took off one of the door panels the other day and the plastic was still glued in place! 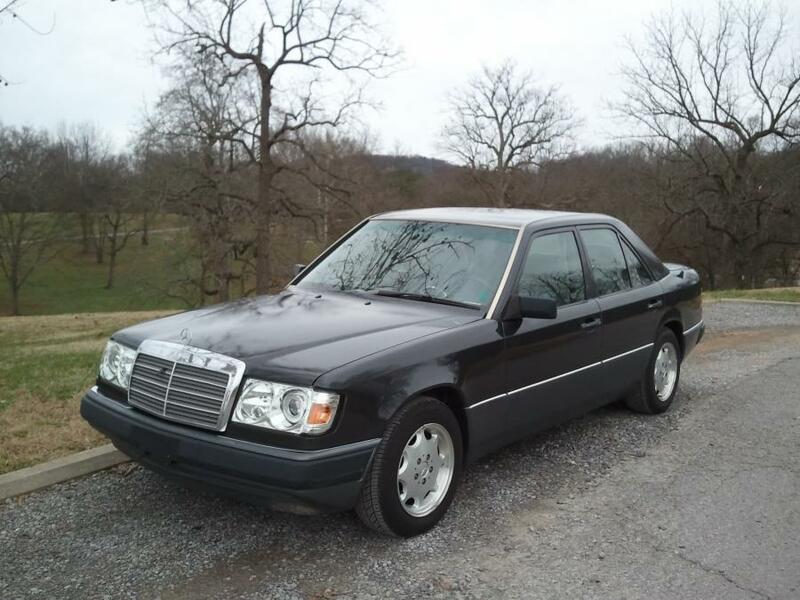 engine great, but small annoying things that happen at age 30... no lights in instrument/cc panels, sunroof needs overhaul, needed to replace many console pieces etc. I'm having a grand time repairing all these cosmetic surgery things that I've never bothered with with other cars. this is the car that I refuse to accept duct tape on the sunroof! I refuse to just keep a flashlight in the center console so I can check my speed at night! I will get the damned vacuum locks to work!